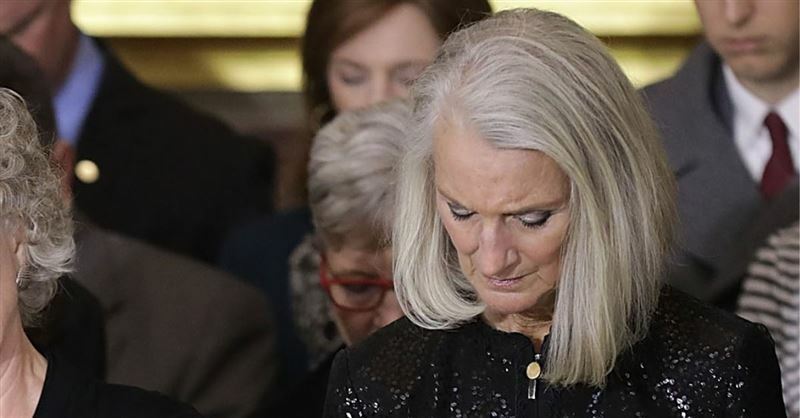 Anne Graham Lotz wrote on her website this week that she believes that God may be using her cancer, to give her a message about Israel. 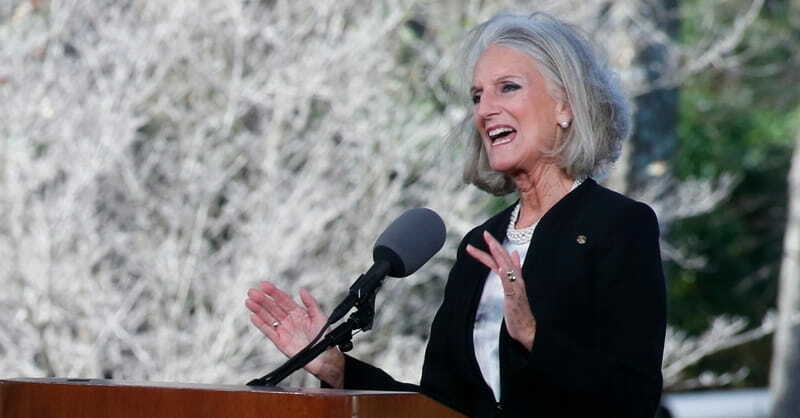 Evangelist Anne Graham Lotz has called on Christians to pray for America during this time of division and darkness. 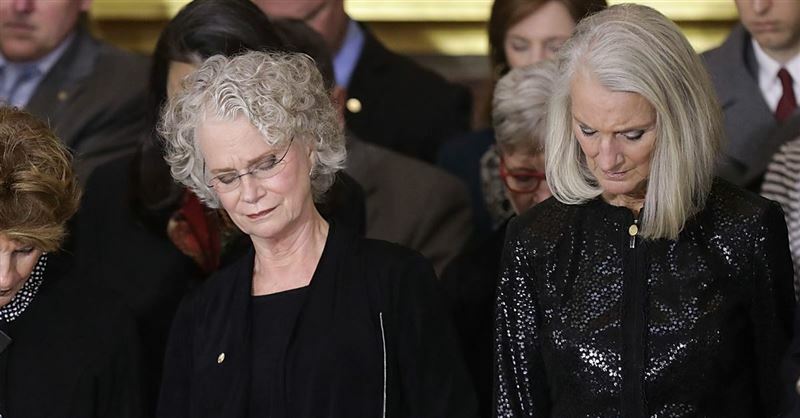 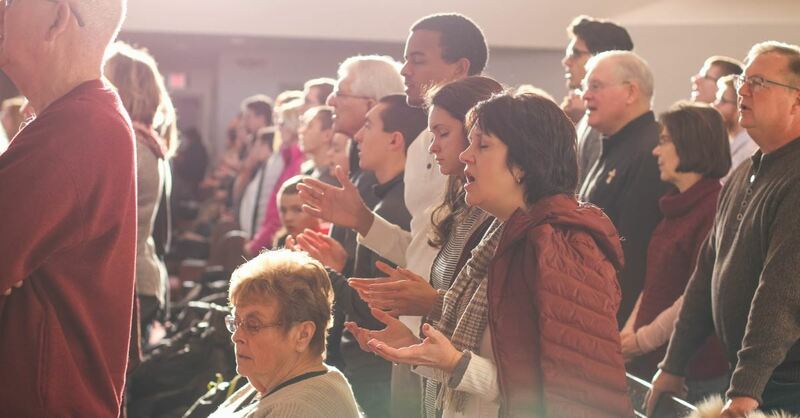 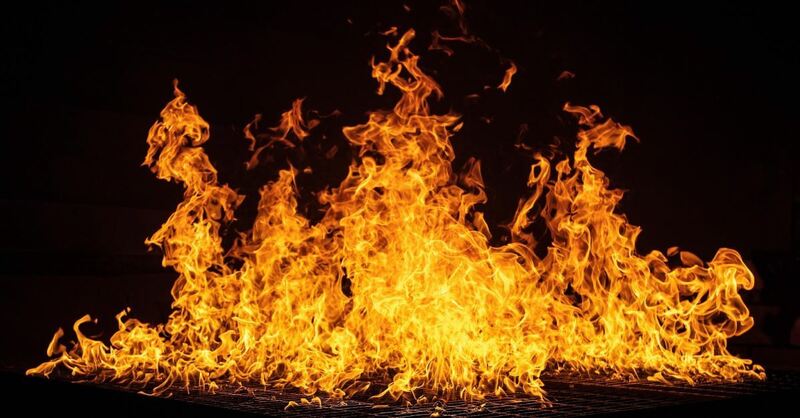 The Freedom From Religion Foundation recently sent a letter of complaint to the Ashe County Sheriff's Department in North Carolina, calling on the department to make changes to a prayer event featuring Billy Graham’s daughter Anne Graham Lotz.